This is what I hope to be a full fledged long term review of Reliance JioFi M2S WiFi Router. I was using Asianet Broadband before the introduction of Jio from Reliance. But with the introduction of Jio, the entire game of broadband internet seems to have been changed. First let me say that I was not a user of Jio before, but I was interested to check them out as my pre paid plan with Asianet was coming to its end. So instead of renewing my Asianet plan, I went to check out Jio. Jio’s plan even with the purchase of the wireless device is a lot cheaper when comapared to Asianet’s annual plan that I was using. So I went to purchase the JioFi 2 device (router) from the Relaince retail store in St. Thomas Road, Thrissur on 8th March 2018. I went around afternoon, when asked if the device is available, they simply said no and that only the newer model is available. (They may have said this to sell the newer model, which was selling at a much higher premium than the one I was looking for. This was at around 1999 while M2S was at 999). I showed no interest in it and I asked them when will the JioFi M2S be available. They said it should be available in the evening. So I told them I will be back in the evening and took off. I came back to the store in the evening and as they had promised, the JioFi M2S was present and I purchased it for 999, also got the Jio SIM, verified it using Aadhar. I had to pay 99 for Jio Prime Membership, paid 448 for 84 days 2GB/day plan. So total came to 1546. 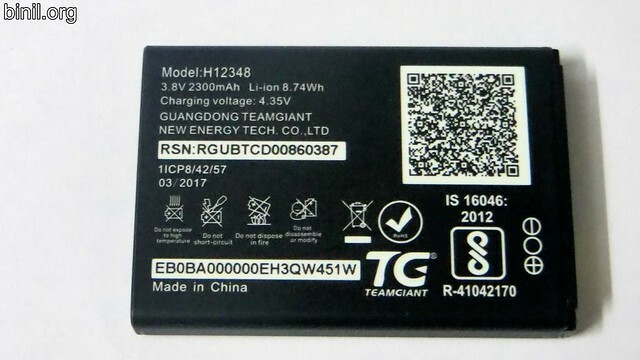 This is a made in China device. 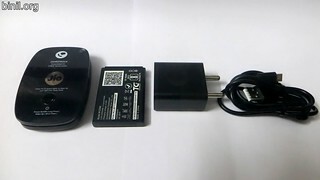 In the box, you will get a charger with USB cable and a battery. 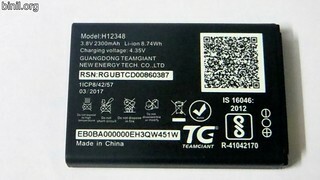 The battery is of 2300mAh. It is good I used to learn about the installation process for DAS systems, so it was not difficult to istall it. 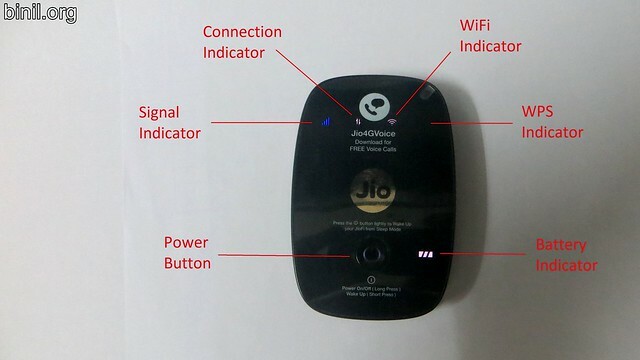 The device will work only with the Jio SIM (It will not work with sim of nay other service provider). 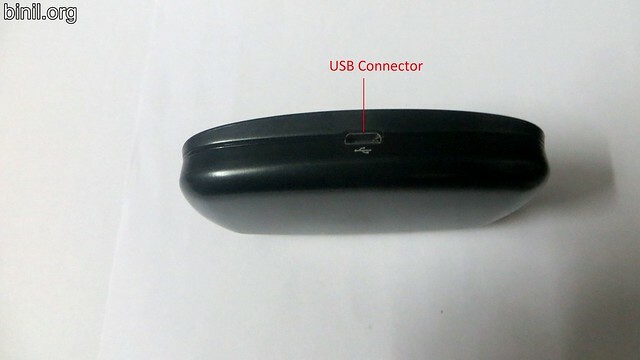 It contains the slot of the SIM and a micro SD slot for putting in a SD card (upto 32GB) which can be used as a small network storage. This should be useful in a small office setup. 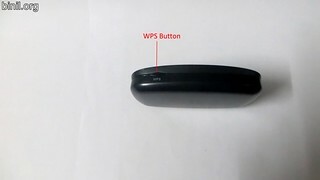 There are Signal, Connection, WiFi, WPS and Battery indicator on top of the router. Besides this there is also a power key to switch off or on the device. Now coming to the performance of the device. 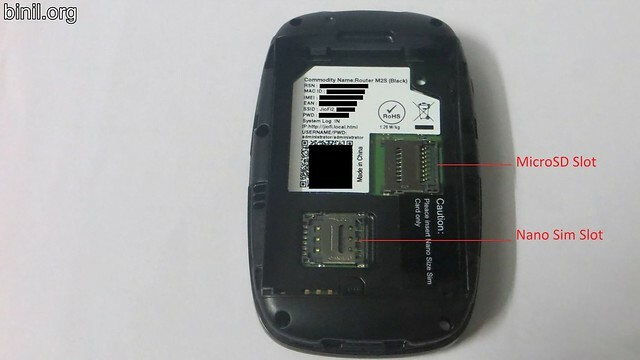 This being a 4G LTE wireless device, the speed is highly dependent on the signal power or the location. In my home, which may be a bit far away from the nearest tower, the speed in the ground floor is very less. But there is a significant increase in speeds in some parts of the 1st floor of my house. I was able to get very good speeds in my office located in East Fort, Thrissur. The battery backup is pretty good. This will last around 8 hours (maybe even more). * Can be used as a small Network Storage using SD card. 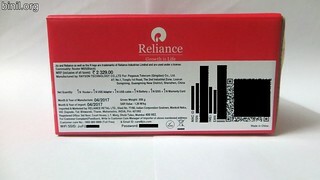 Even though Reliance states that it will work with upto 32 devices connected to it, I am not sure if all the devices will get sufficient bandwidth. Now I would suggest to people who need a Wifi hotspot to check out the speed of Jio using your phone first at the location of use before purchasing this device. Otherwise this could become a waste of your money. If you can get a good speed, then this is of great value of money. Otherwise please go for another service provider. This is applicable to any Jio WiFi routers or hotspots you purchase. 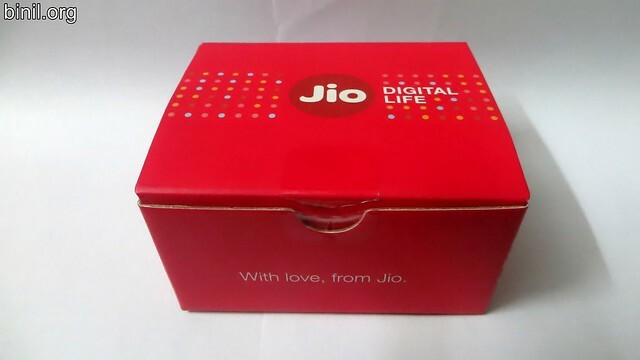 If you don’t want to purchase a Jio sim, please lent it from a friend or relative to check it. These days most people have one Jio sim as their secondary number. Please try the speeds of Jio at your place before you buy the device. Hope that you liked this long term review of JioFi M2S. Please check out my other reviews.